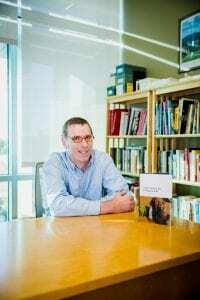 Prof. Matthew Babcock is an Assistant Professor of History at UNT Dallas, where he has worked as a founding faculty member since it became a four-year institution in 2010. Prof. Babcock is also an SMU alumnus, graduating with his Ph.D. in history in 2008. 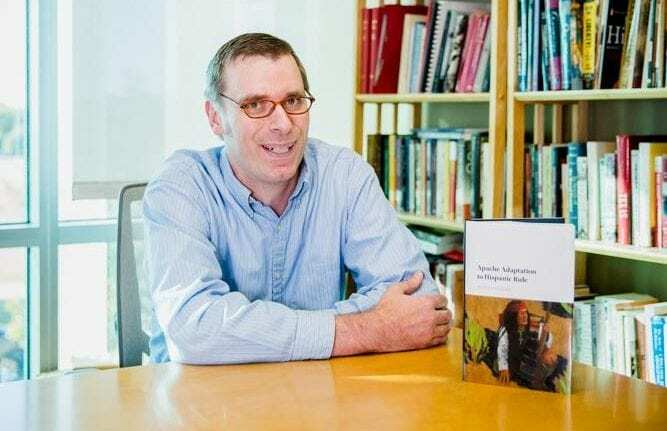 He is a specialist in early North American history, focusing on the Indigenous, frontier, and borderlands history of the early Southwest. “My current interests include Indigenous adaptation to colonialism, territoriality, and cross-cultural trade and exchange,” Prof. Babcock explains. “In all of my work, I make a conscious effort to reach as wide an audience as possible by writing from multiple perspectives and framing my arguments in a global and comparative context. In recent years, I have relied on testimony from Indigenous informants in order to present a deeper, more authentic Indigenous perspective in my writing.